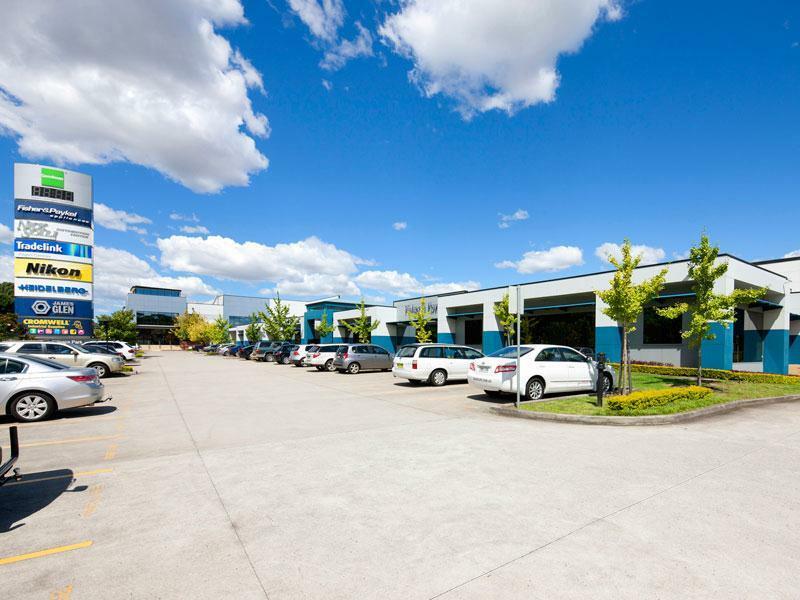 Lidcombe Business Park is a modern business park with quality warehouse and office space, in a high profile location on Parramatta Road. 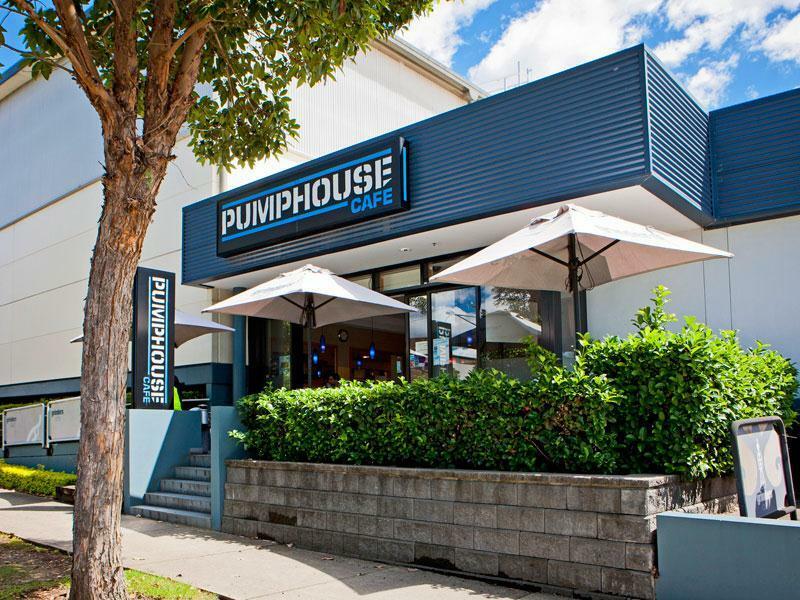 There is direct access to Parramatta Road via a dedicated set of traffic lights and close access to the M4 Motorway. 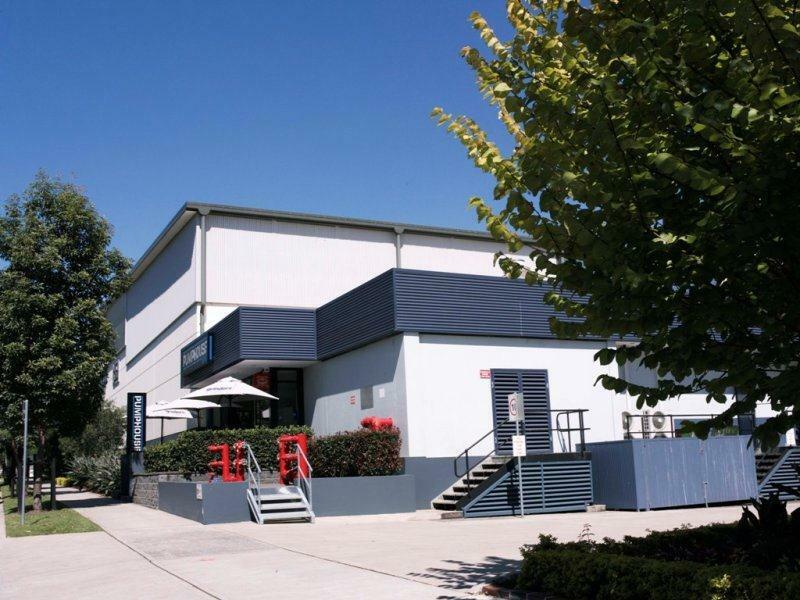 Lidcombe Business Park is a modern business park with quality warehouse and office space including high clearance, clear span warehousing and ESFR sprinklers. The modern offices/show rooms are open plan and there is an on site café. 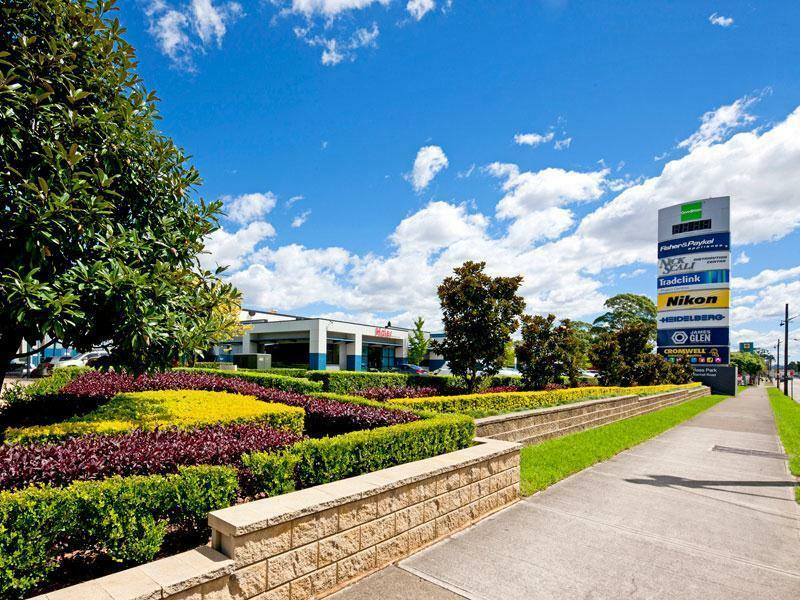 The estate is landscaped and well maintained and there is corporate signage opportunities on Parramatta Road. Flexible tenancy plans are available to suit a variety of users.